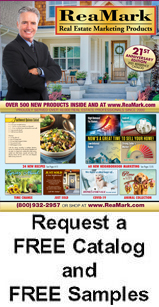 �The folks at ReaMark are amazing� "They do more than take your order. They go out of their way to make sure the order is exactly what you want. The competition can�t come close to the value ReaMark offers." �Guaranteed to increase your business � no doubt about it! 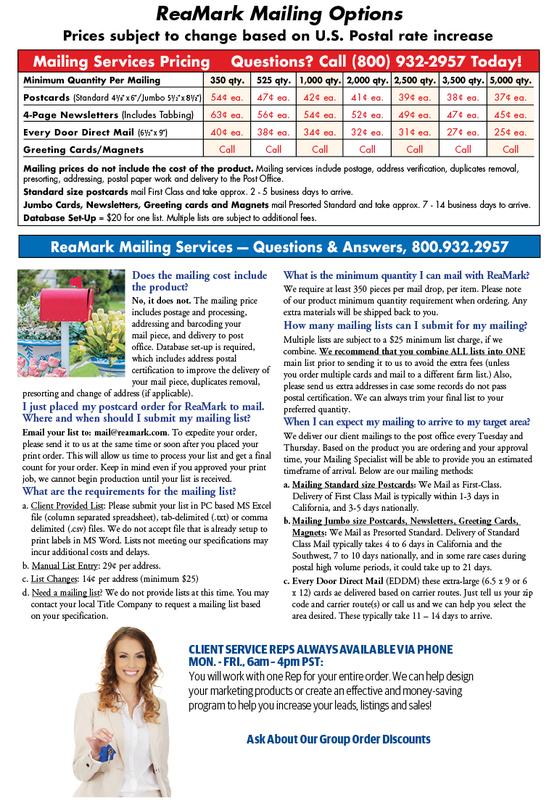 I've been using ReaMark's professional postcards and newsletters for 10 years and I bank on the business they generate. My customers, sphere and farm love these mailers. ReaMark's courteous, attentive customer service and good looking materials keep me coming back!